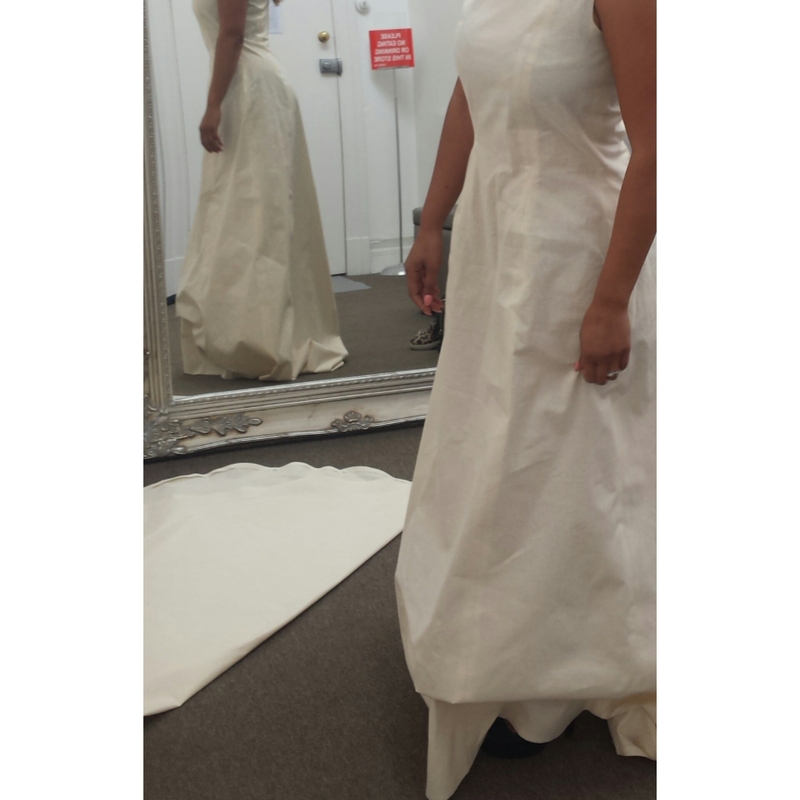 My first ever calico fitting since my original measurements with my dress maker. I have been on this Maxines Challenge for a good 5 weeks now and since eating healthy and working out you just don’t realise how much your body can change. Well putting on my calico dress was the exciting part. It needed to be taken in by a centre metre on each seem! It was definitely a shock to the system on how much i had lost not only on my waist but my hips aswell. Gotta keep it up! Loving this Challenge.